That title delivers exactly what it says and lucky for us. How often do we have the chance to find out directly from an artist what made him or her who they are? It’s what I always want to know. That we get to have that experience at the Huntington Theatre the artistic home of Pulitzer Prize-winning dramatist August Wilson, the place which helped birth eight of his Century Cycle of ten plays covering 100 years, makes the evening all the more intimate. HOW I LEARNED WHAT WHAT I LEARNED offers a brilliantly clear window on the psyche of a seminal artist and the real life experiences that shaped him AND his plays which speak so eloquently to the black experience in America. 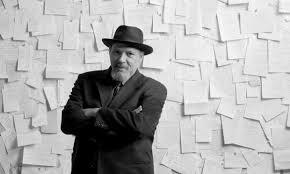 We understand right away that August Wilson is his “mother’s son,” absorbing her acute wisdom. “Something is not always better than nothing,” she said. Indeed. As he quits one job and then another unwilling to compromise his dignity, we appreciate that what at first might appear a “thin-skinned” response to perceived slights, is in fact a reaction based on a stringent moral calculous Wilson demanded of those close to him as well as those in the larger world who would slight him for his color, and which he would later apply to the uncompromising vision of his plays. We warm to the characters who peopled the Pittsburgh neighborhoods he roamed. We find out about his first kiss and crush on Nancy the 7th grade heartthrob, an “ugly dude” named Cy Morocco with a sweet, loose grip on reality, and what it meant to folks listening to the free jazz of Coltrane from the sidewalk OUTSIDE the bar, who apprehended it better than those inside and for whom it delivered the promise of human possibility. We understand in a vivid anecdote about a gifted pianist frustrated by “the limitations of the instrument” what it means when an artist conceives something that cannot be expressed within the physical boundaries of the tools available to him. “It’s where every artist is trying to go,” and Wilson and Lee light the way. 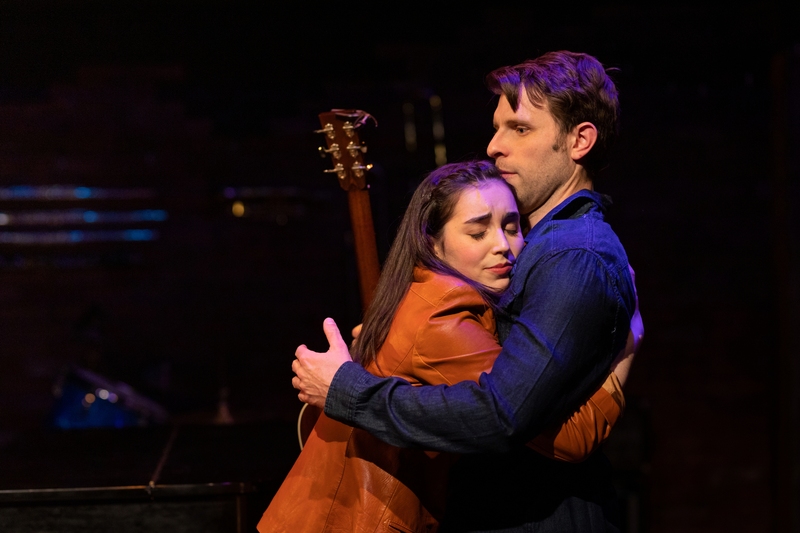 “HOW I LEARNED WHAT I LEARNED is poignant and raw, funny, sad, and exhilarating, and we are in thrall to the artist and his tales as tall as the theater can hold. 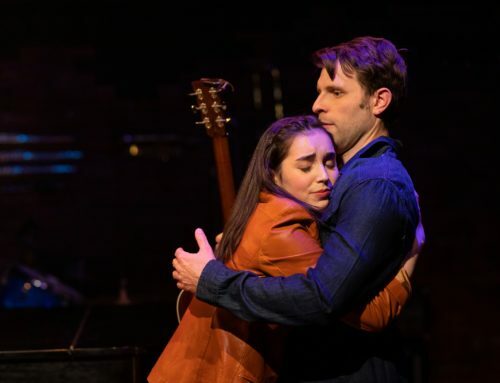 At the Huntington Theatre Company through April 3! Nice tribute to August Wilson!